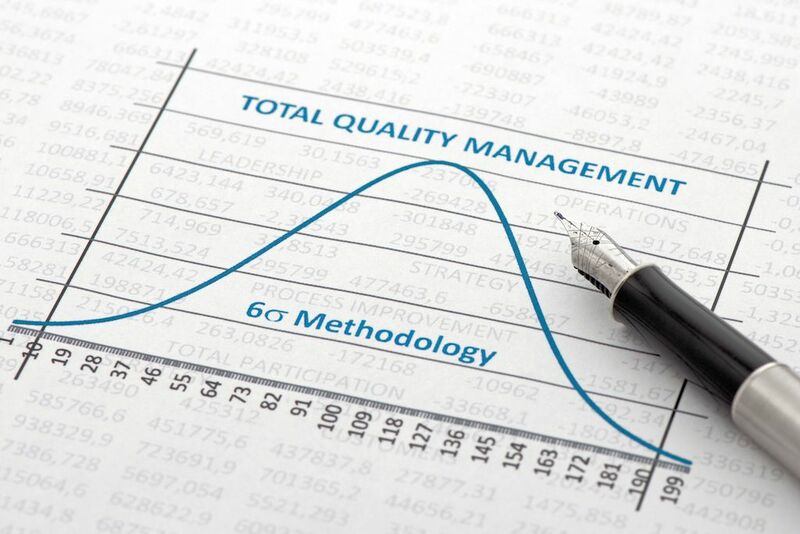 ICG’s Six Sigma Lean quality management methods offer a black belt standard of techniques to improve business processes at all levels. Our consultants can improve the quality of your manufacturing processes by identifying issues within your organization and designing and implementing procedures that offer quantifiable and measurable financial returns for your organization. Japanese pioneers in efficiency developed the Kanban system as a means of fulfilling a just-in-time (JIT) inventory system. ICG’s consultants utilize this practice to ensure that your company has a ready supply of materials for production without incurring unnecessary inventory holding costs. The term Kanban refers to a cue that signals that materials are in need. With this “pull” system, supply is determined by the manufacturer or user. 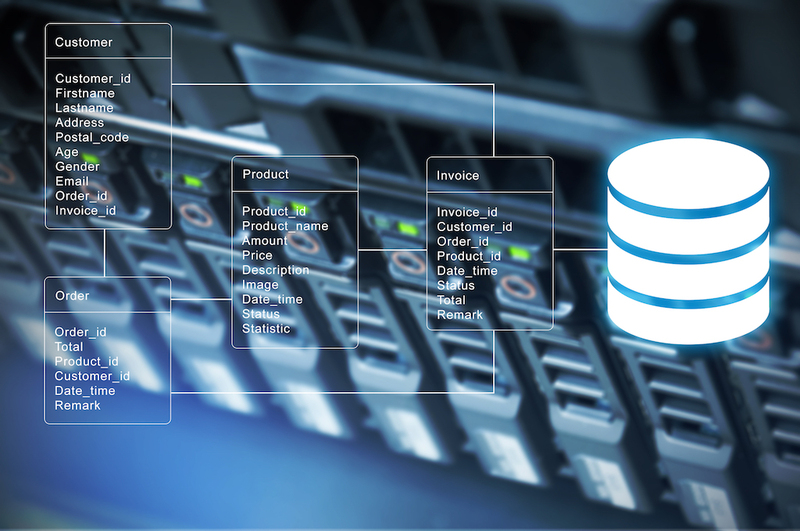 Our SQL Server Reporting Services (SSRS) consultants will enable your company to transform valuable enterprise data into shared information for intuitive, timely decisions at a lower cost of ownership. To be successful in today’s competitive world, businesses need to extend information beyond the walls of their organization and seamlessly interact with clients, partners and vendors in real time. Our certified SSRS consultants bring an unparalleled level of expertise in reporting services implementation, report development and support. 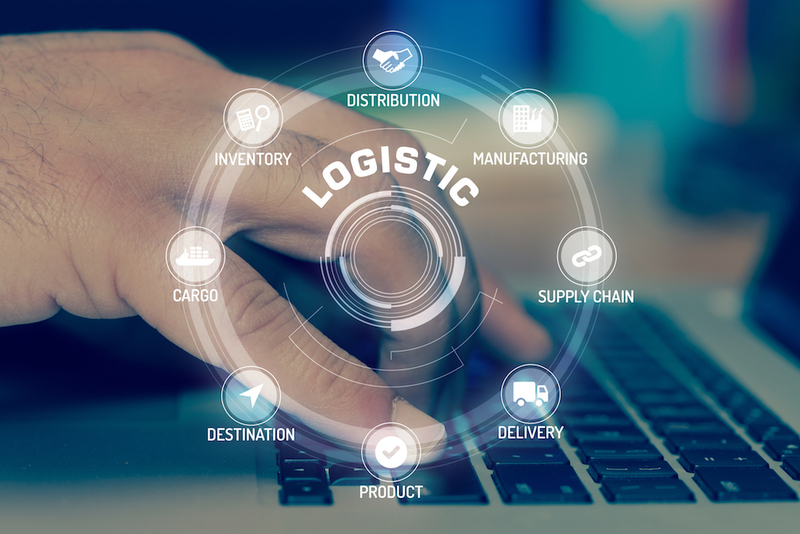 Electronic data interchange (EDI) of documents between companies reduces expense and errors, and serves to control inventory levels, better utilize warehouse space and decrease out-of-stock occurrences by streamlining the electronic data exchange process between companies. Our EDI consultants are trained to recognize the unique EDI requirements that address our clients’ specific industry or regulations. 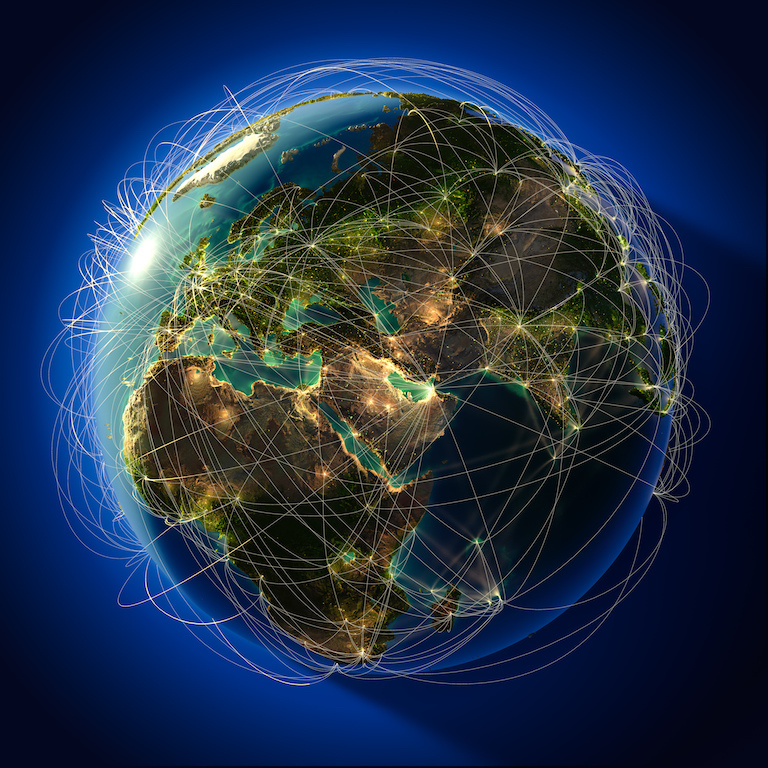 Let ICG help you streamline your data exchange to ensure your organization is operating at full efficiency. A necessity for competitive manufacturing. The manufacturing industry has seen great turbulence over the past decade. Global competition has reached new heights. Customers expect products more quickly than ever—and at a lower cost. To keep up with these demands, manufacturers have to improve their operational processes. 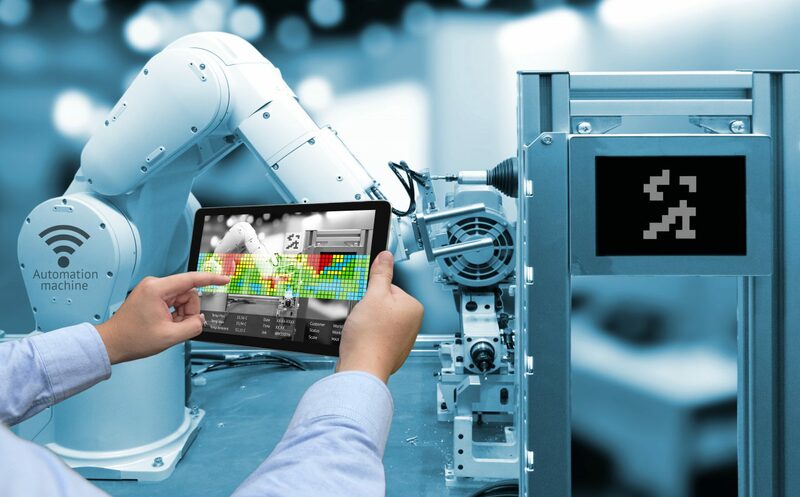 Advances in IT and manufacturing technology are widespread, but the most basic process improvement—automating the shop floor—still holds the greatest potential for streamlining activities, trimming waste, and boosting profitability. 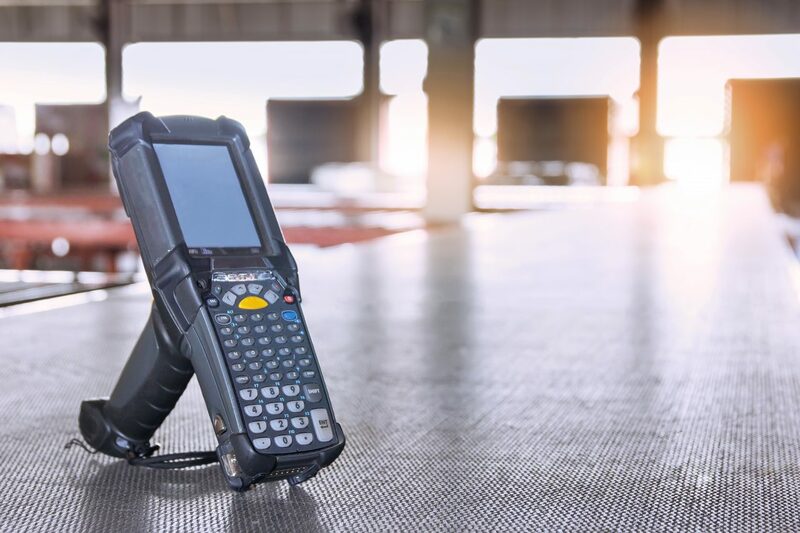 Utilizing Barcode and Data Collection tools and or event driven tools, we can automate your shop floor to keep up with competitive manufacturing. 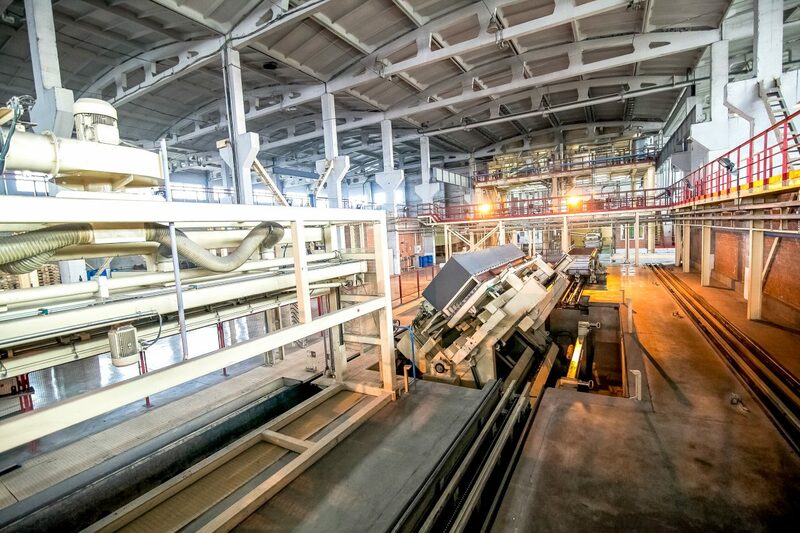 Automation at the factory floor level is the foundation for a holistic manufacturing transformation. Business process automation (BPA), is the strategy a business uses to automate processes in order to contain costs. It consists of integrating applications, restructuring labor resources and using software applications throughout the organization. To thrive in today’s ever-changing economy—where markets are created and disrupted on a regular basis—you need a modern and rapidly configurable application framework to underpin your business process strategies. This includes business processes that require human review and approval workflows, so you can seize opportunities faster than the competition. ICG can help your organization become nimble by simplifying manual, complex business procedures into seamless, consistently designed and business rules and action-based processes. Few manufacturers work the way they did in the 1990s. But a surprising number don’t realize that they still depend on ERP systems designed in that era. Outdated ERP software doesn’t only reduce the efficiency of your business—it prevents you from dealing with the competitive pressures you face now. Your ERP system needs to play a new role in your business, so that you can adjust to a new business environment. Whether you operate Fourth Shift, SAP B1, Infor, Epicor, Microsoft or Sage, our consultants can provide the implementations, manufacturing processes or ERP management to help drive efficiency.